Steven discovered his local Online Centre. 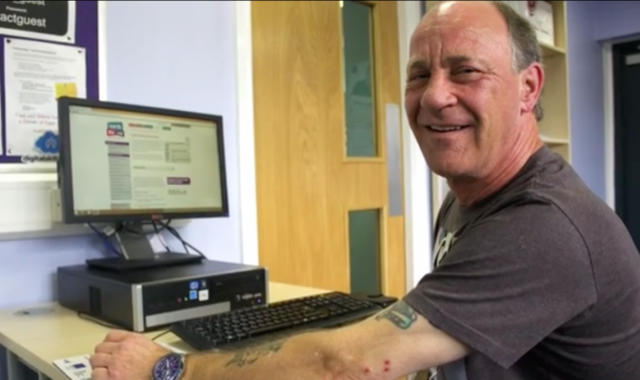 With their help he’s gained new skills, new confidence - and a new outlook! Livewire (Warrington) CIC used our Capture IT and MI tools as part of our Libraries project to deliver digital more easily. 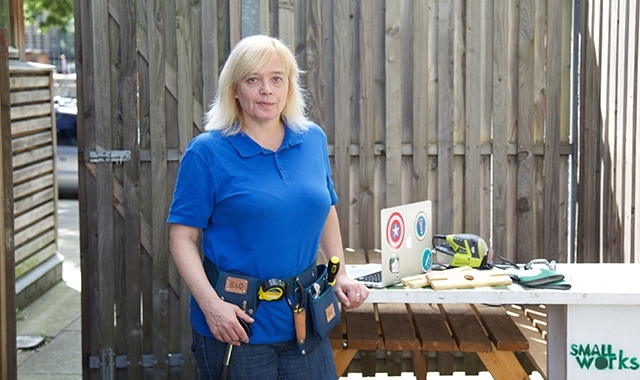 Christina learns digital skills and gets more out of being online for her business - Edible Avondale SE1. 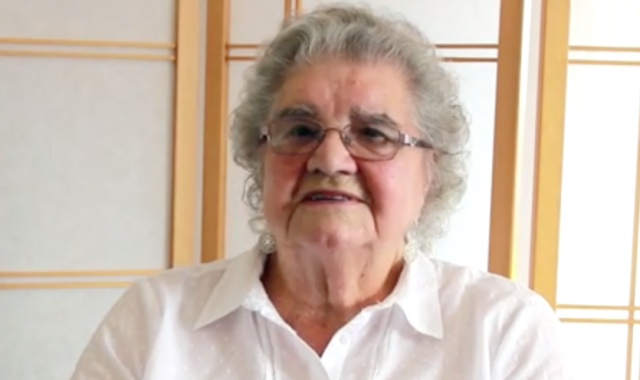 Edith's been learning digital skills at her local Online Centre - and loves every minute of it. 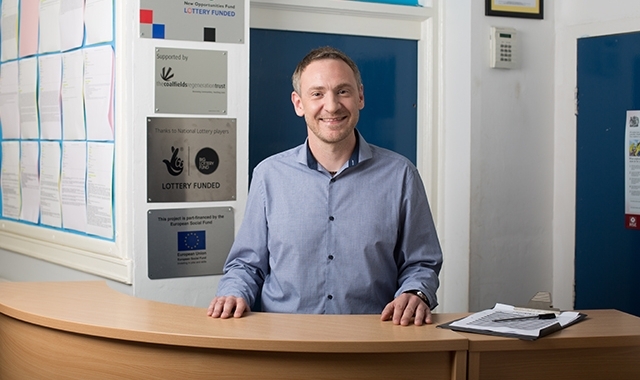 Rob learns digital skills for work and becomes one of the faces of Get Online Week 2016. 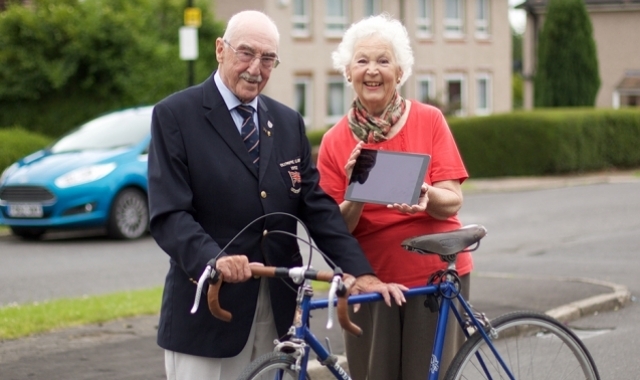 Olympic cyclist Alan and his wife Barbara have been learning digital skills - and they love every minute of it.